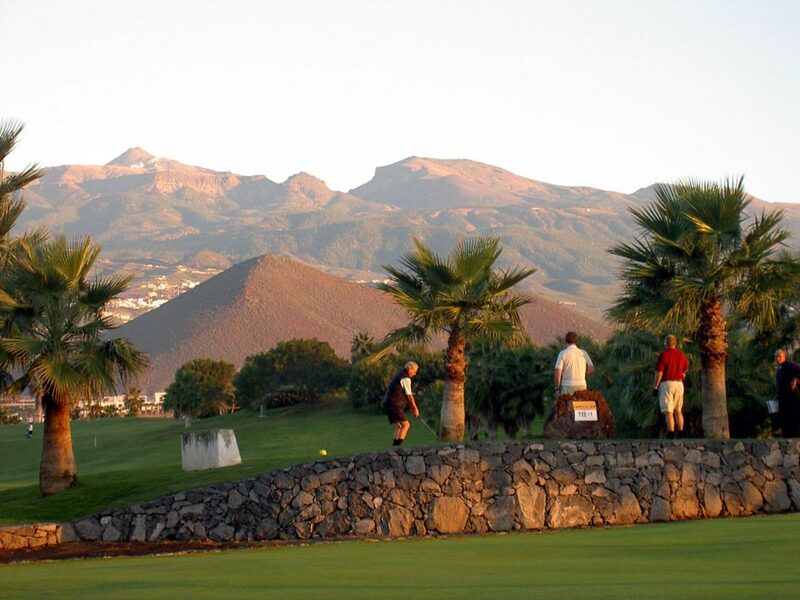 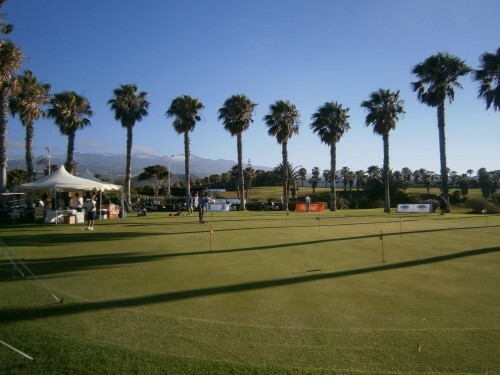 Golf del Sur opened in 1987 and has been host to a number of European PGA Tour events. 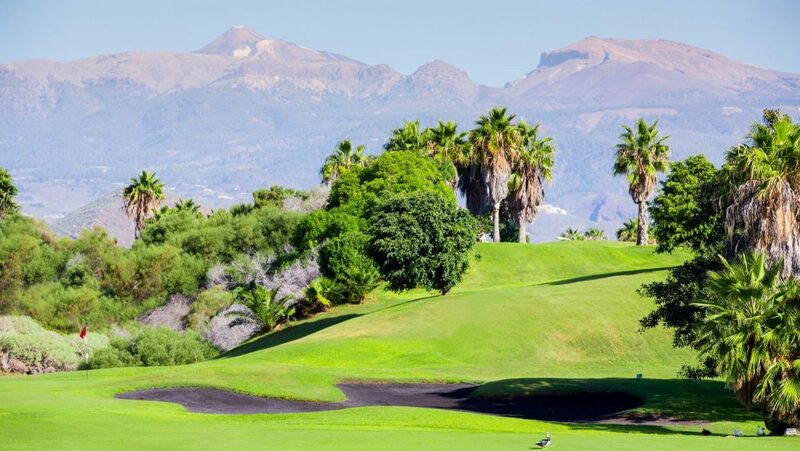 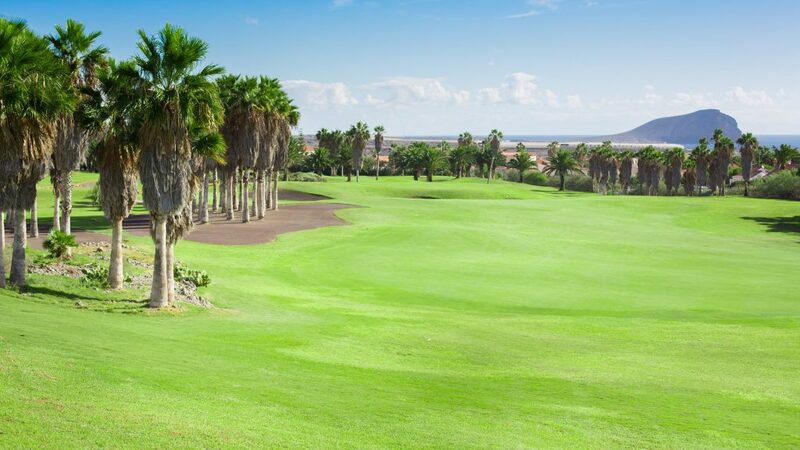 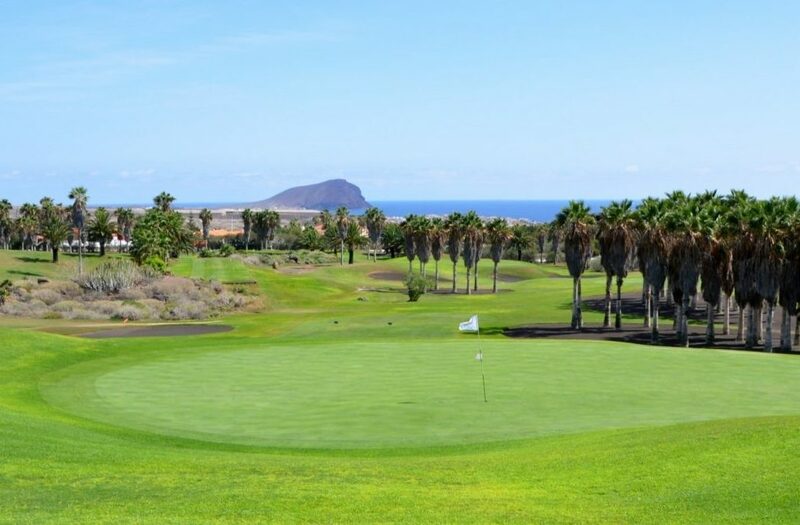 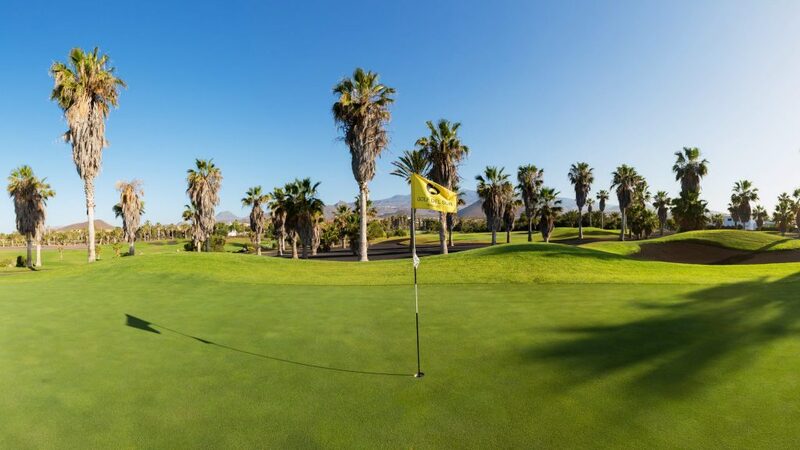 Originally designed by Pepe Gancedo and redesigned (Links Course) in 2005 by Manuel Piñero, Golf del Sur is the only golf course in the Canary Islands with 3 championship combinations. 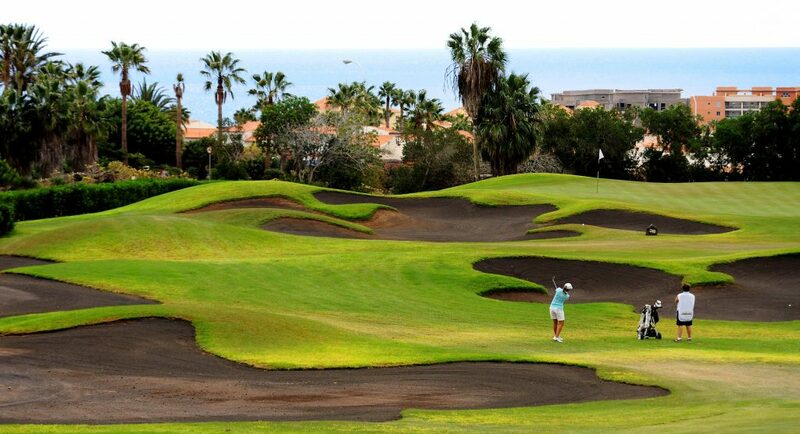 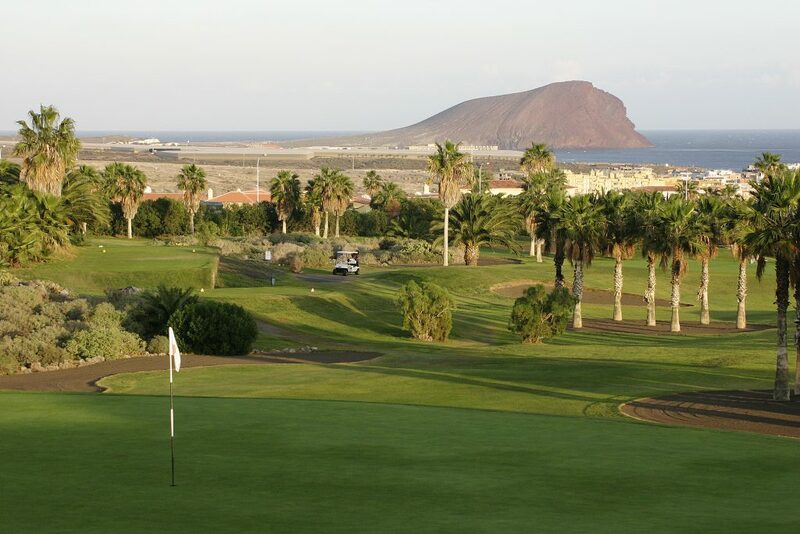 The course is thoroughly enjoyable with black volcanic sand in the bunkers, large greens and very wide fairways. 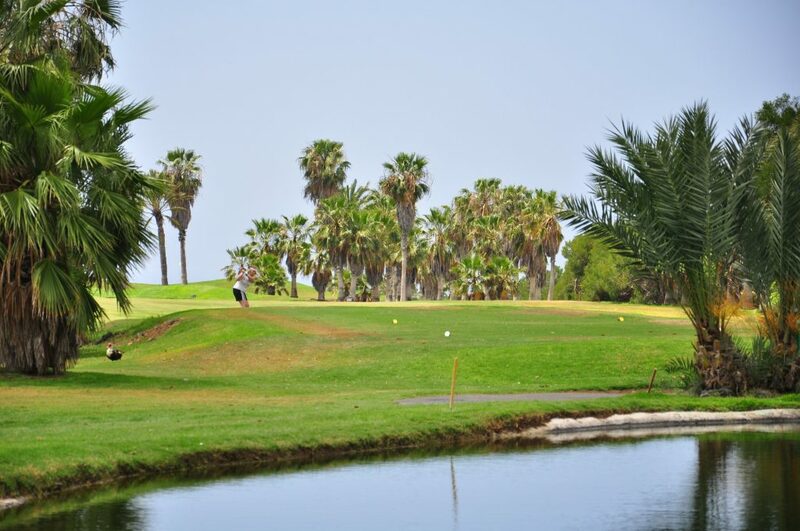 Particularly difficult is the 3rd hole on the North course. 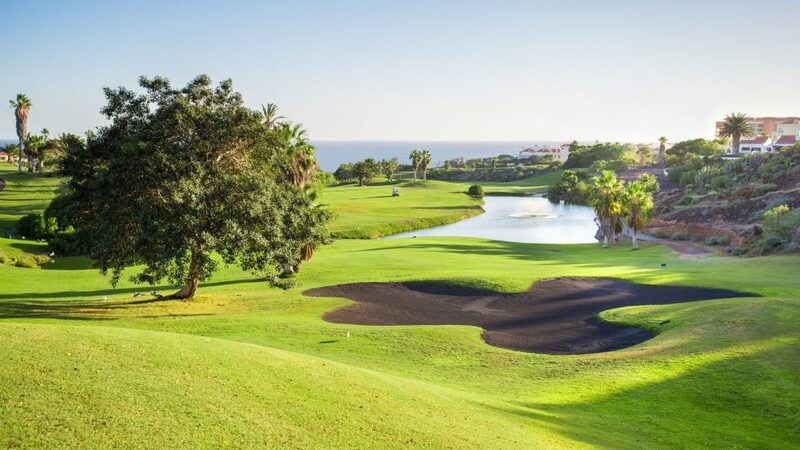 To right of the wide fairway is a water hazard, behind which lies an impressive ravine with an ochre-coloured rockface, while to the left is a gaping bunker of black sand. 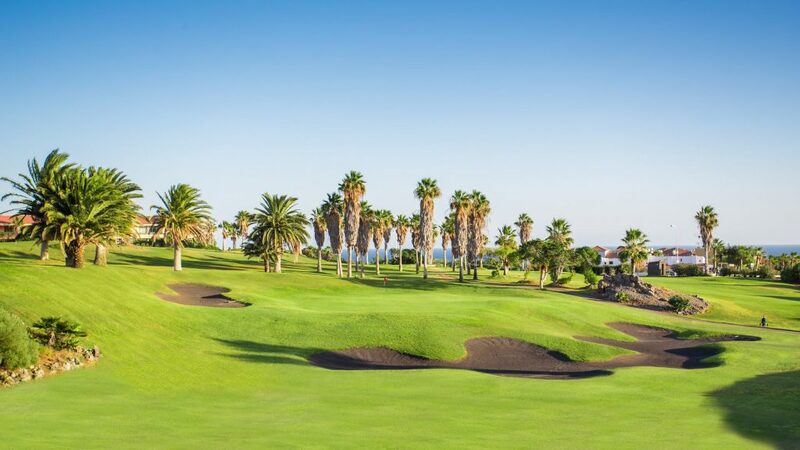 Another notable hole is the 2nd of the South course, a par 3 of 193 meters whose green is surrounded by another immense bunker of black sand. 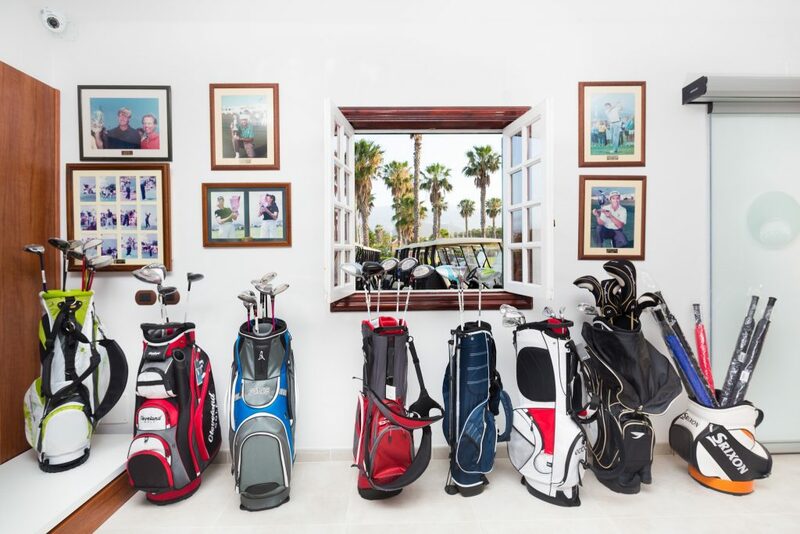 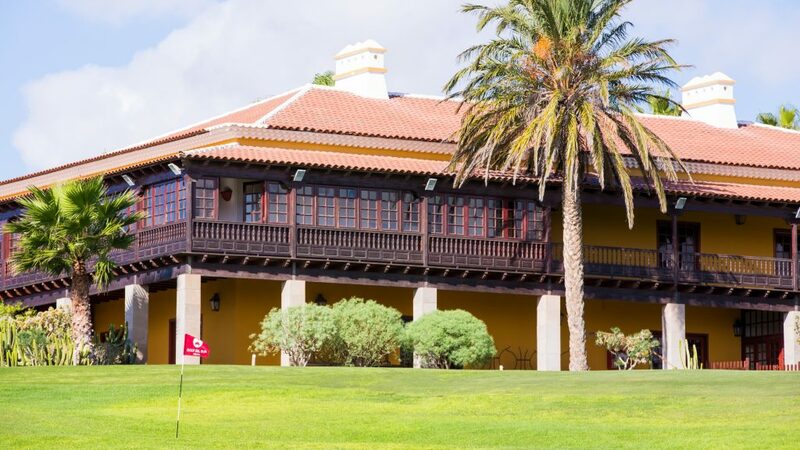 Facilities at Golf del Sur: Bar restaurant, tennis, golf school, driving range, buggy bar, putting and chipping green, pro shop and restrooms. 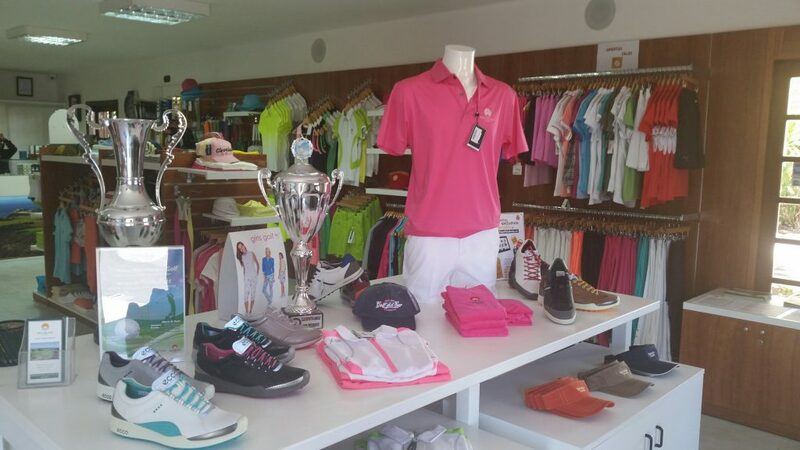 Dress Code: Soft spikes only. 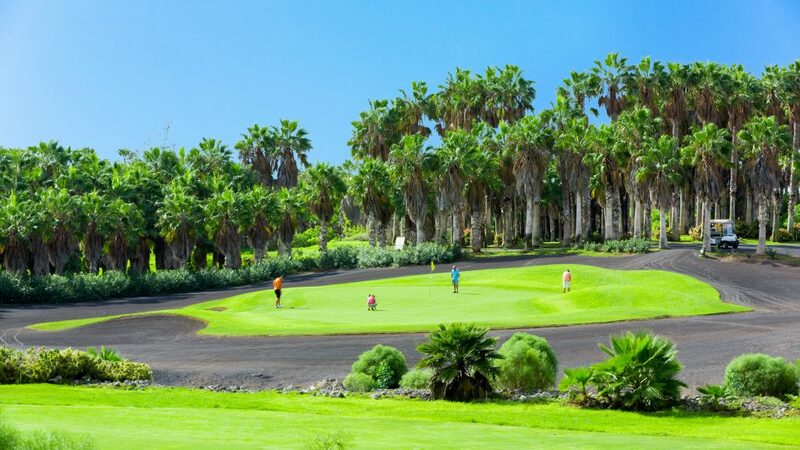 No gym shorts, bathing suits, etc. 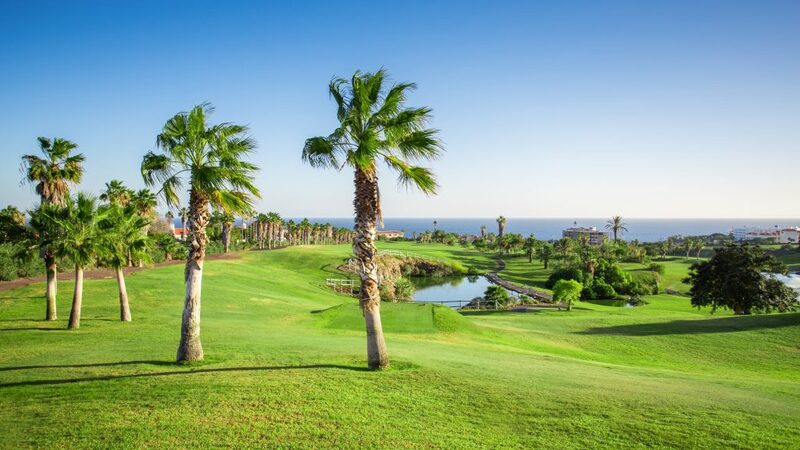 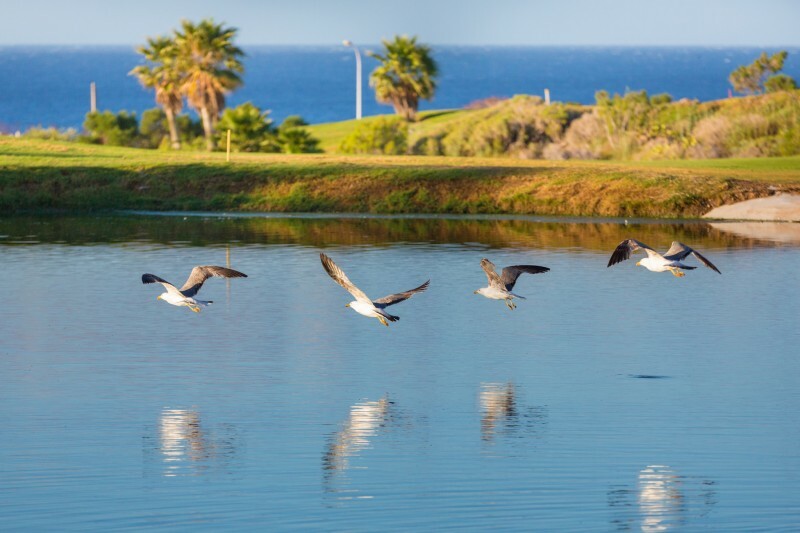 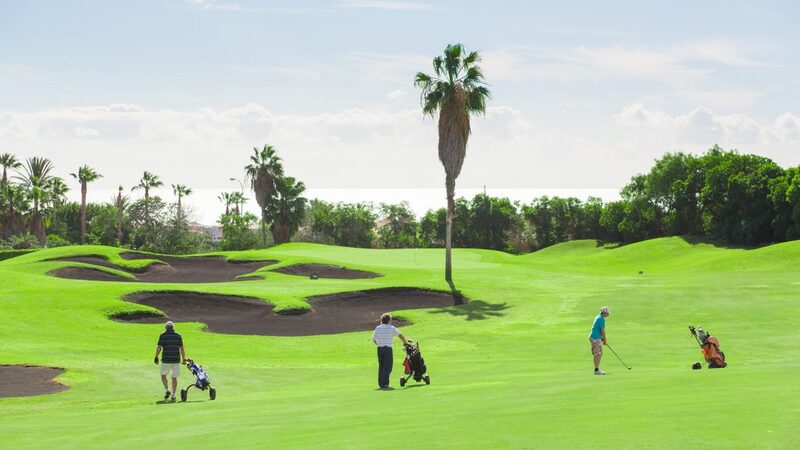 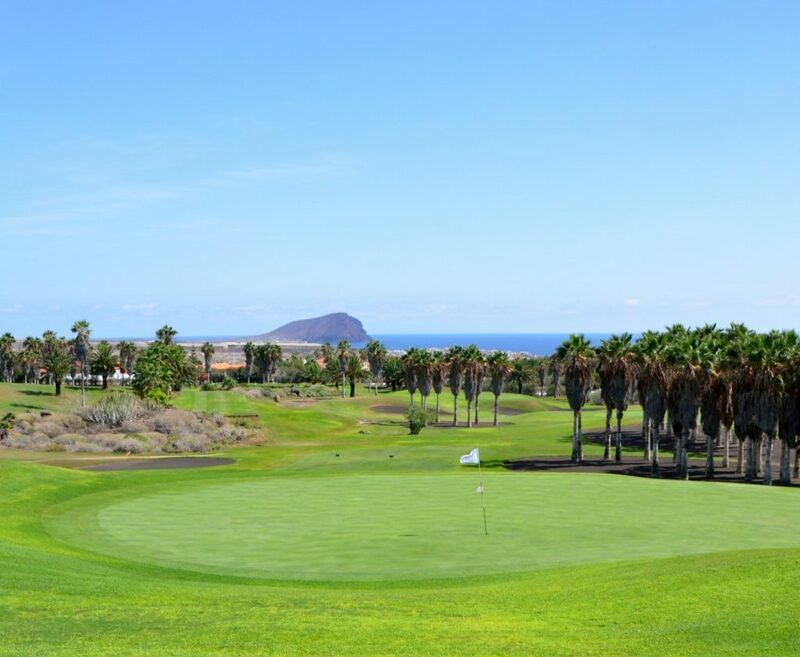 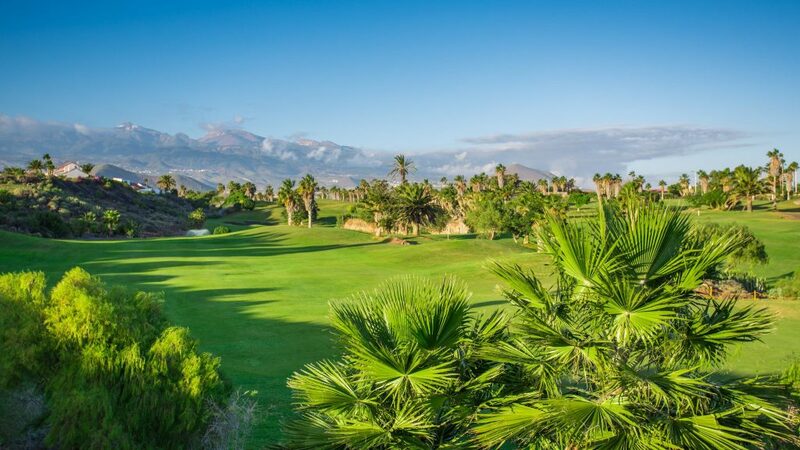 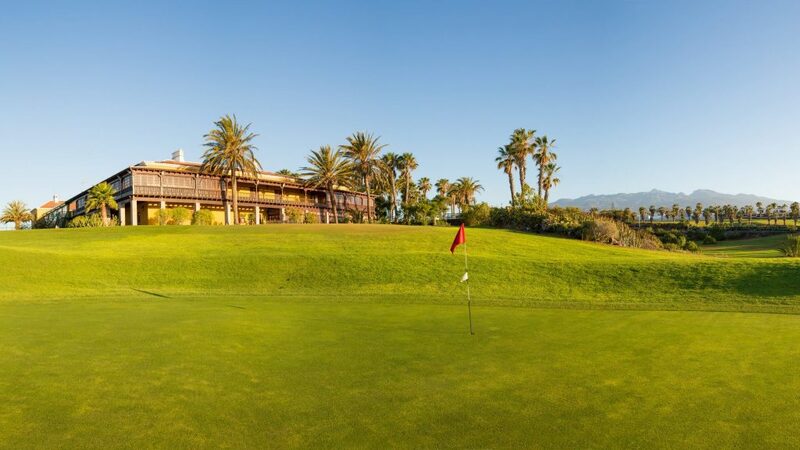 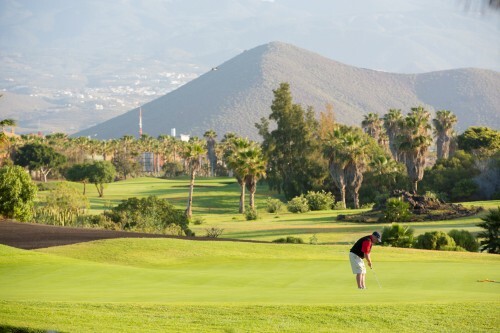 Location: Golf del Sur is situated on the south of Tenerife ( Canary Islands), just a few kilometers from Reina Sofia airport.